The European Union’s members enjoy free travel between their states in accordance with the Schengen Convention and Agreement, but there are issues with border security. So the EU has decided to implement the Visa Information Scheme (VIS), which features protocols designed to maintain security against undesirable elements. It has now been implemented in this region and Belize is one of the countries who, for now, still require visas for travel to any EU state with exceptions. Ambassador Paola Amadei says that may soon change, however. 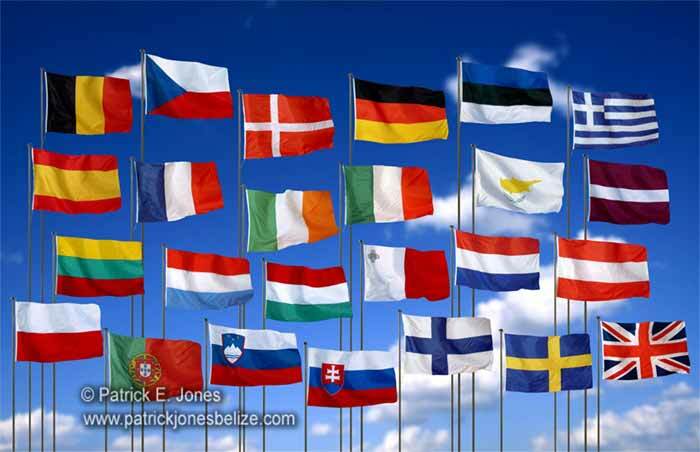 Belize is expected to work out an agreement that will allow our citizens to travel to the EU and between EU states visa-free.